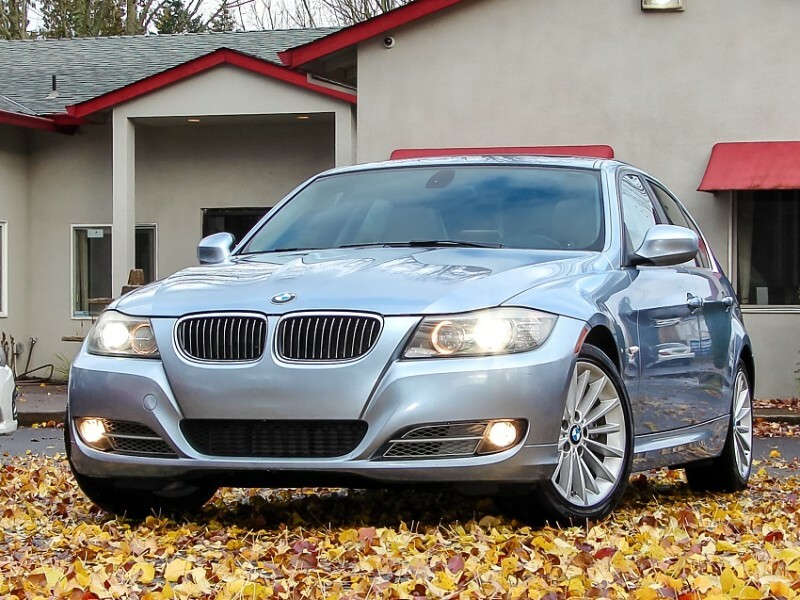 Gladly offering this, most fuel-efficient luxury sport sedan, hard to find E90 diesel 2010 BMW 335d w/Premium Package and lower than average miles(12k annually). It is a truly German engineering marvel delivering 265 hp and whooping 425! pound-feet of torque at just 1,750 rpm. Urea tanks refilled, along with fresh oil change w/oil flush. It is rather rare color combination of Bluewater Metallic with Dakota Oyster. It is in excellent shape and as a result qualifies for 60 month or 100,000 miles diesel warranty, from the day of purchase(please inquire about warranty coverage and its limitations).